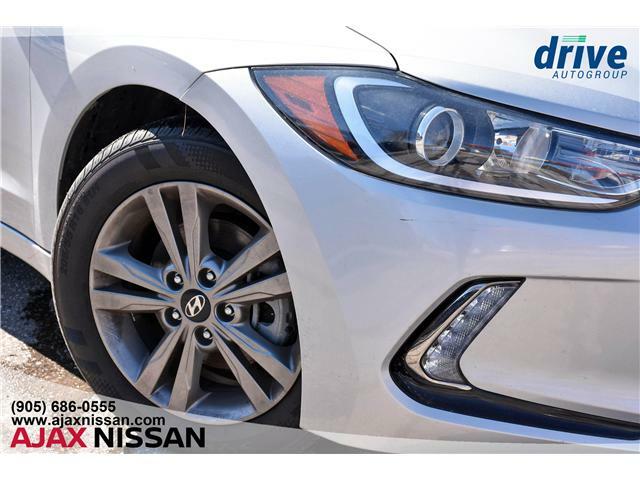 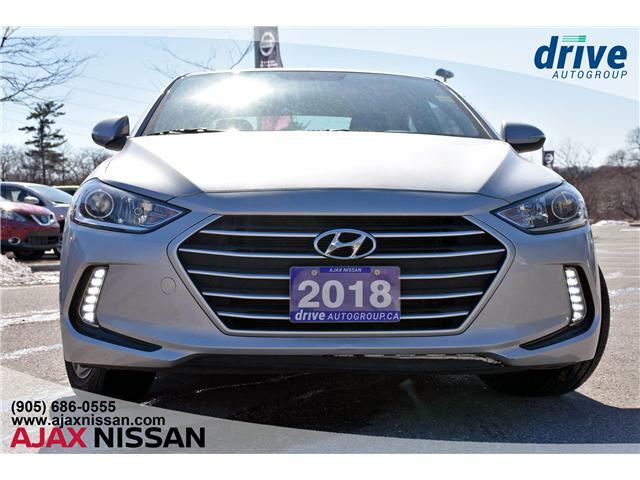 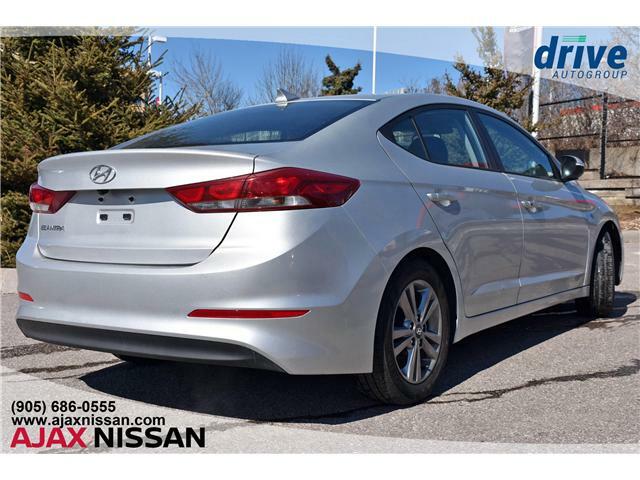 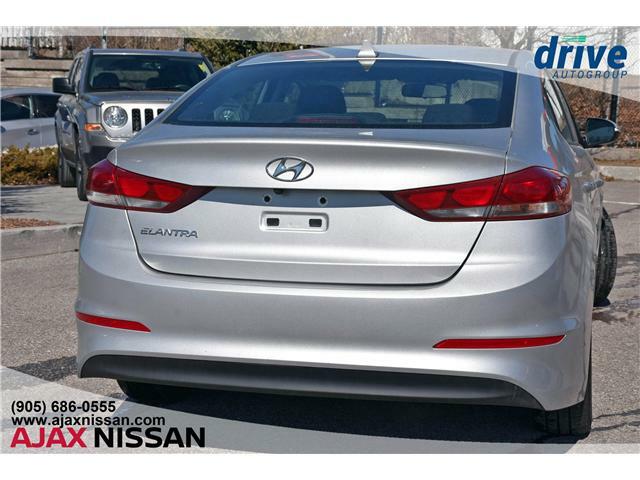 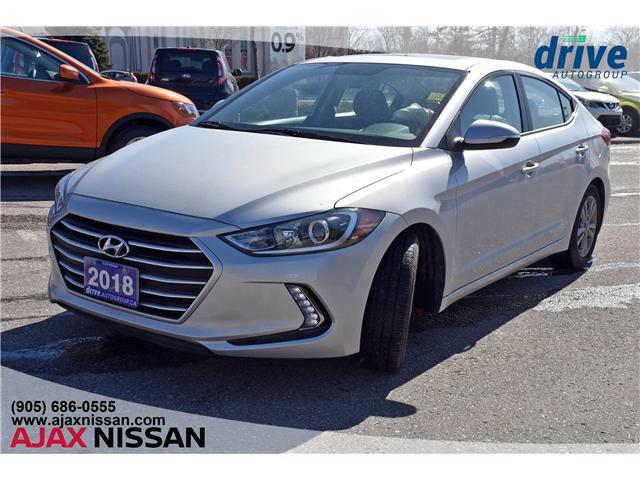 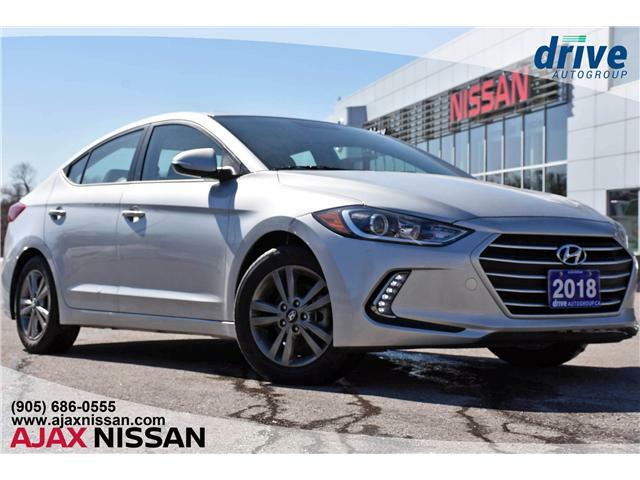 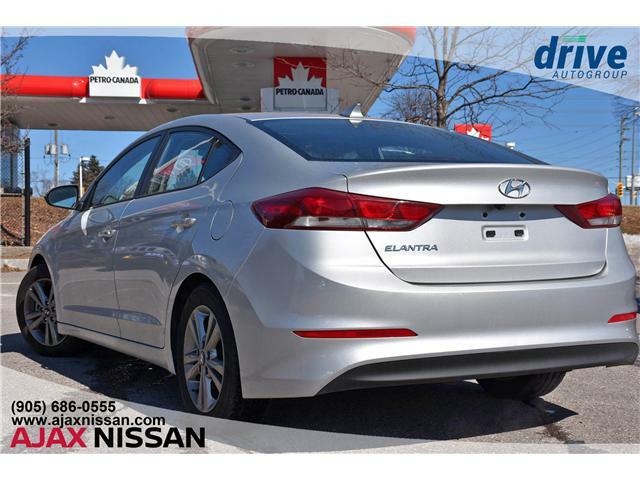 2018 HYUNDAI ELANTRA GL SE - comes equipped with moonroof, heated seats, back up camera, bluetooth, cruise control and so much more! 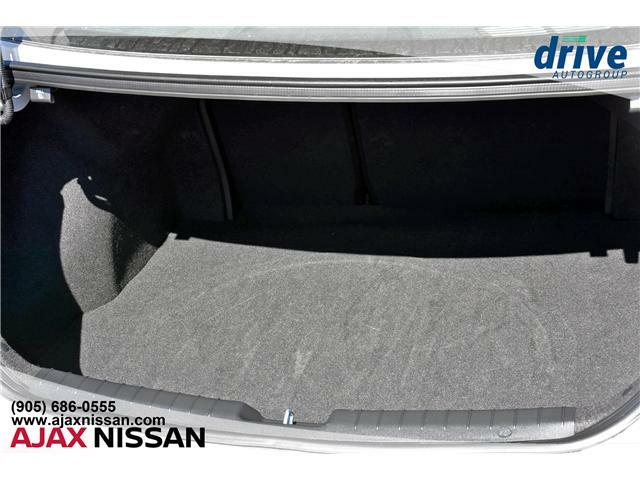 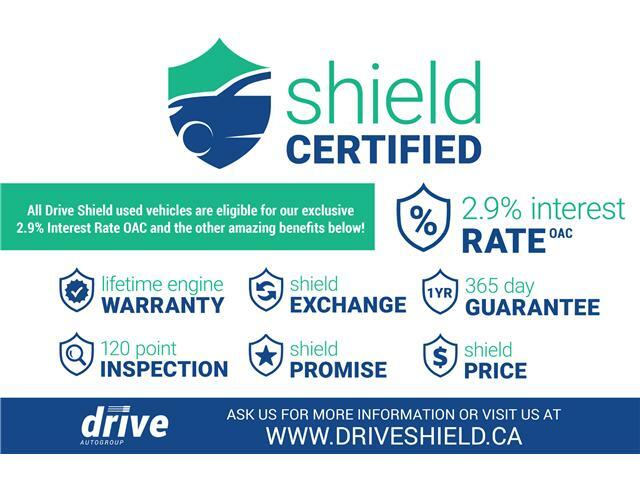 This vehicle qualifies as a DRIVE SHIELD CERTIFIED vehicle! 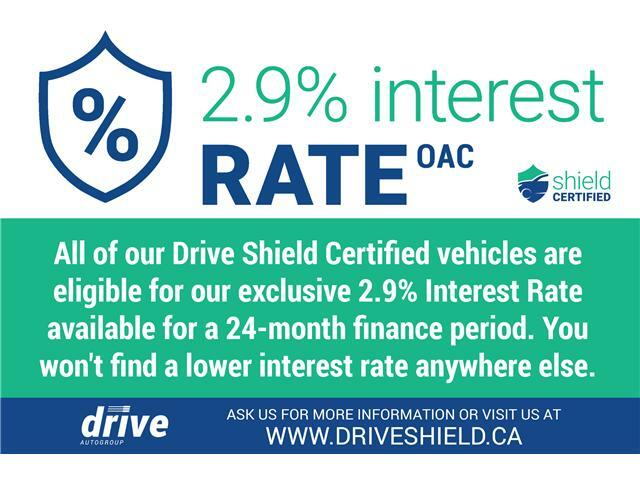 **All this at NO ADDITIONAL COST to you! 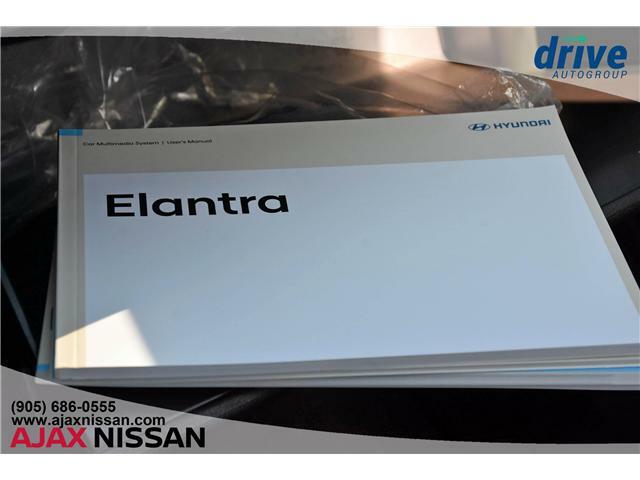 Our Nissan Certified Technicians performed a full safety inspection including full oil and oil filter change, and topped up all the fluids. 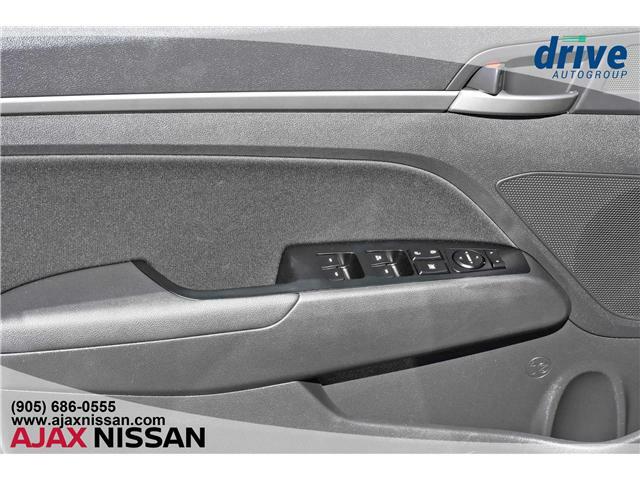 Lastly, we gave it a fantastic interior and exterior detail for that new car shine. 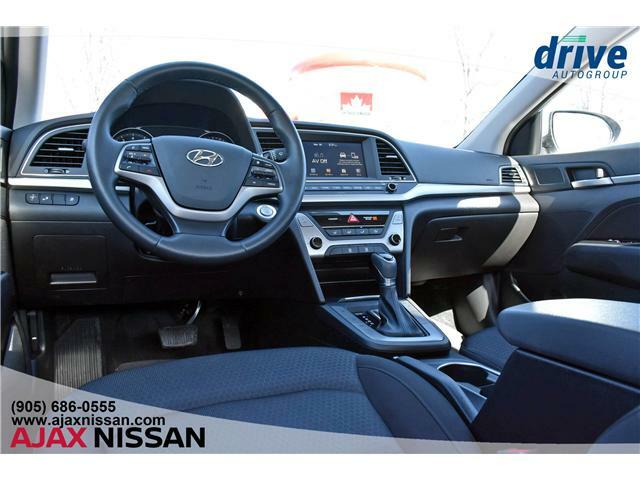 All of our pre-owned vehicles come with a CarProof offering details on prior ownership and full accident history. 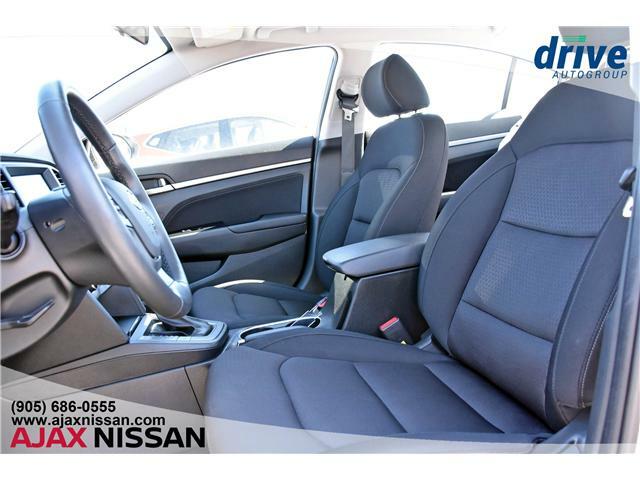 Come find out why Ajax Nissan is the best place to buy a pre-owned vehicle! 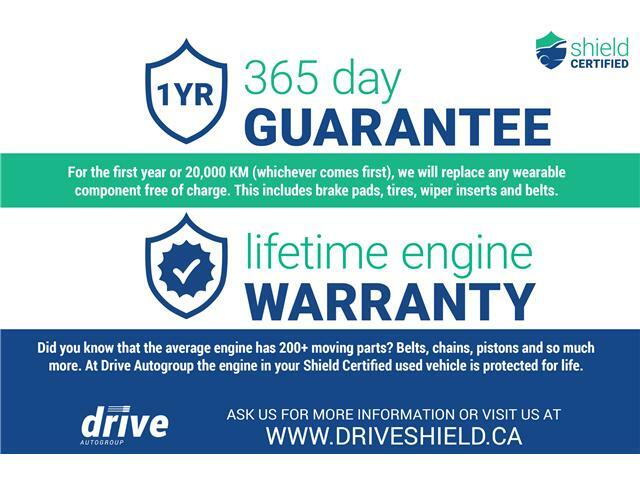 There is a reason why year after year we are Durham Region's number one experience in sales and service! 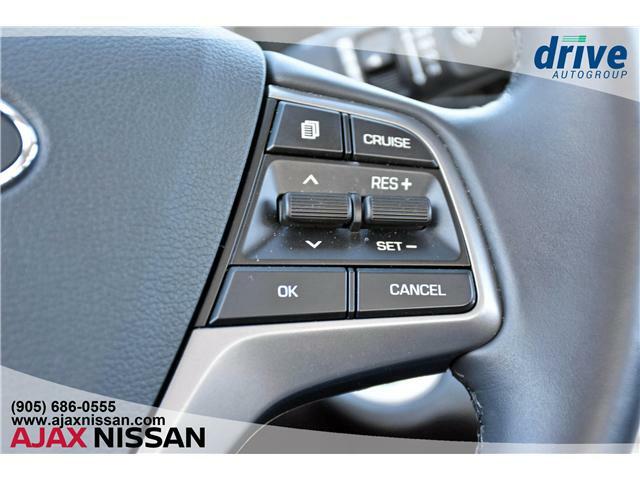 Ajax Nissan is a proud member of the Drive Auto Group. 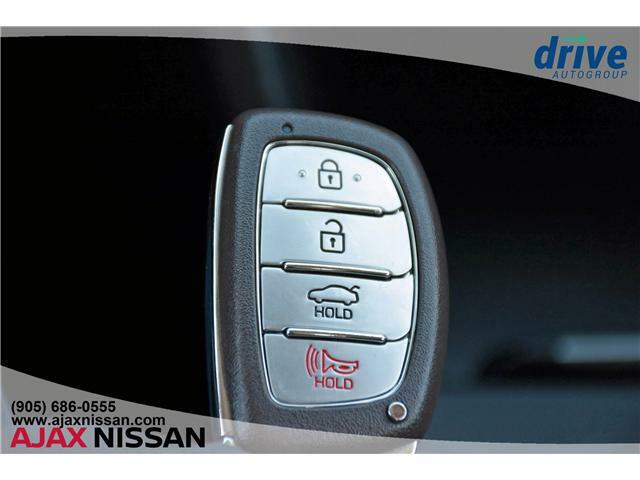 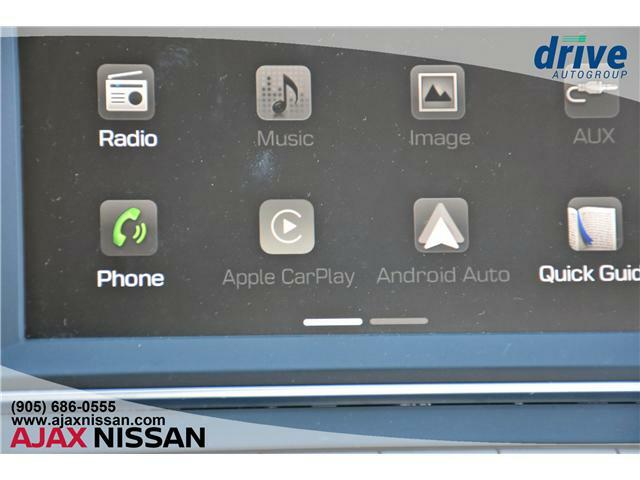 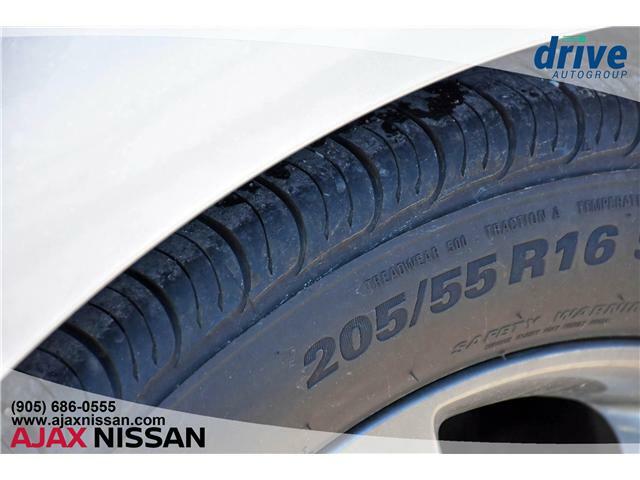 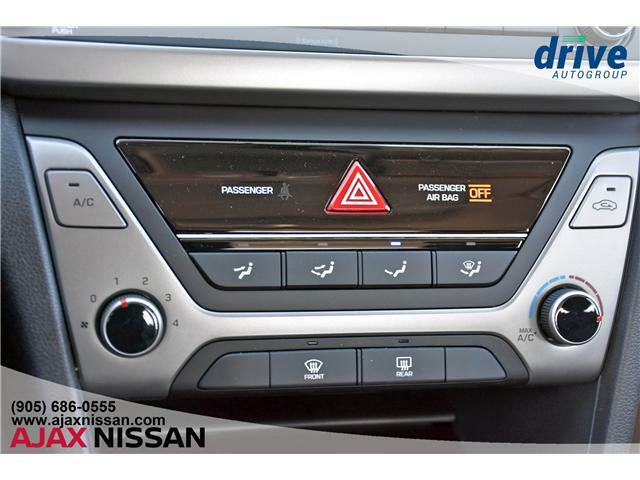 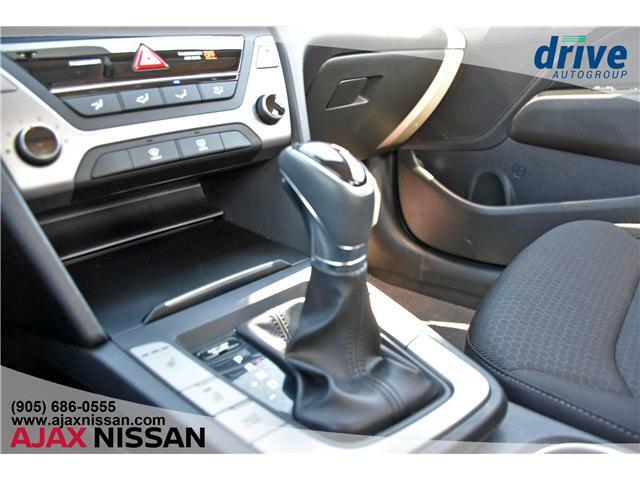 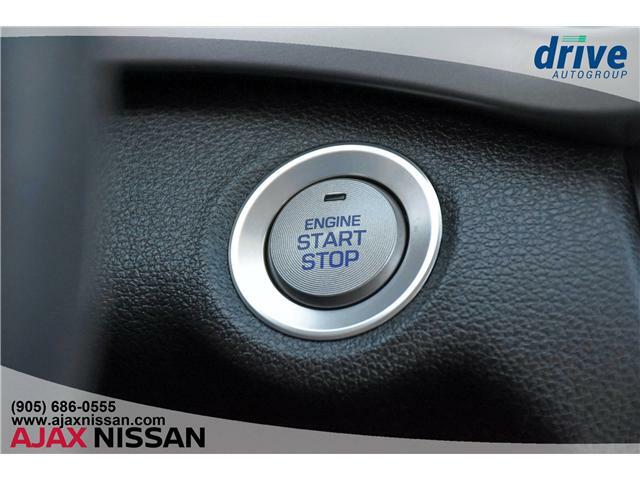 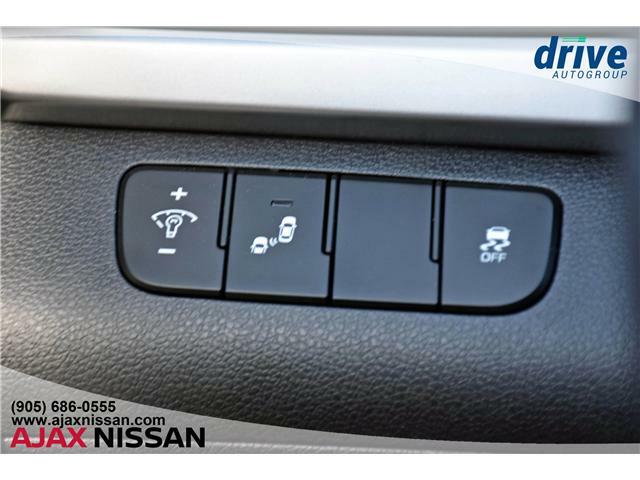 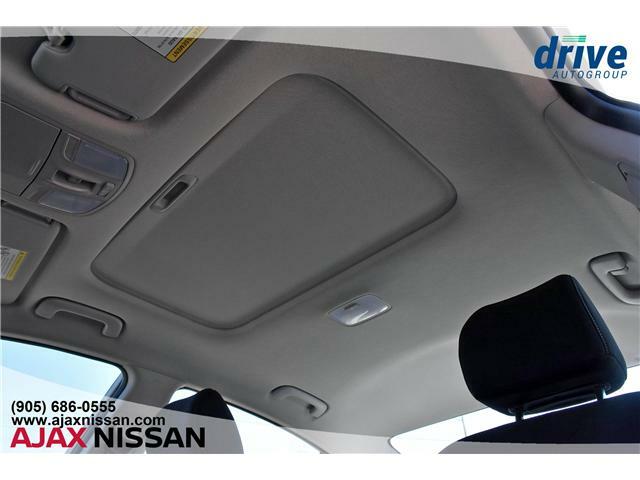 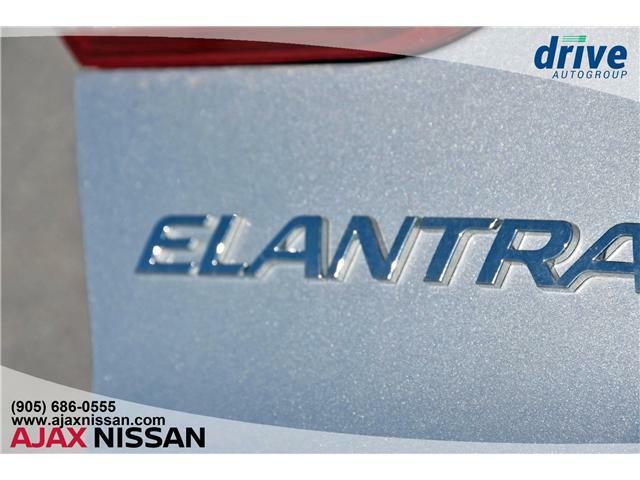 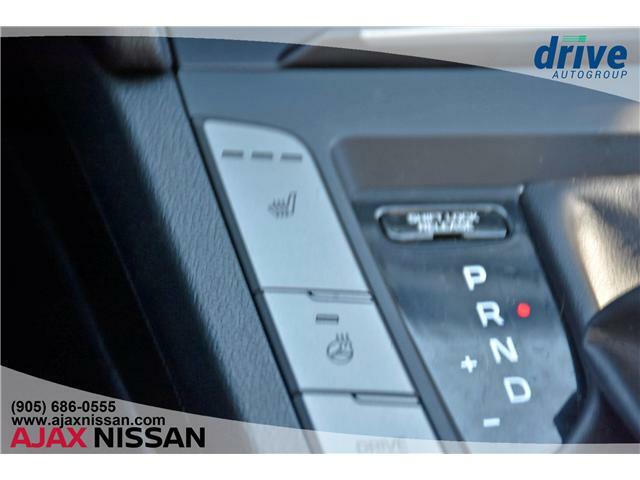 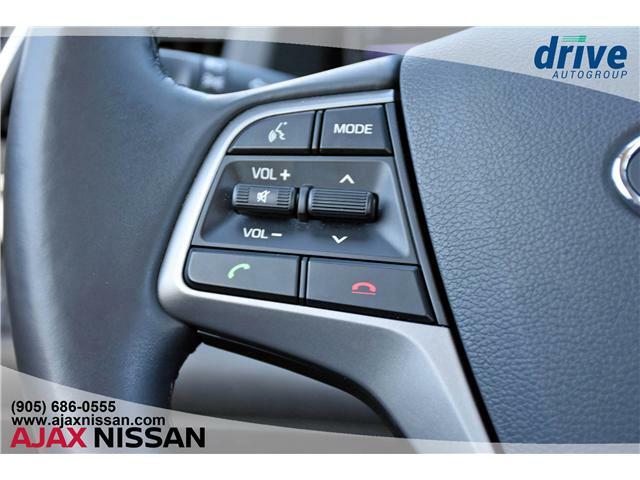 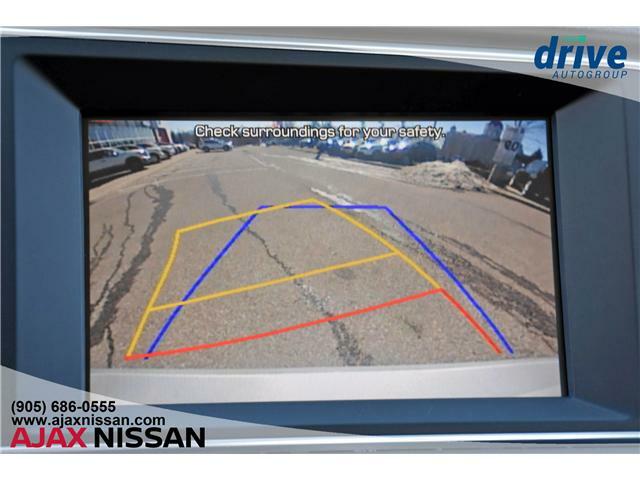 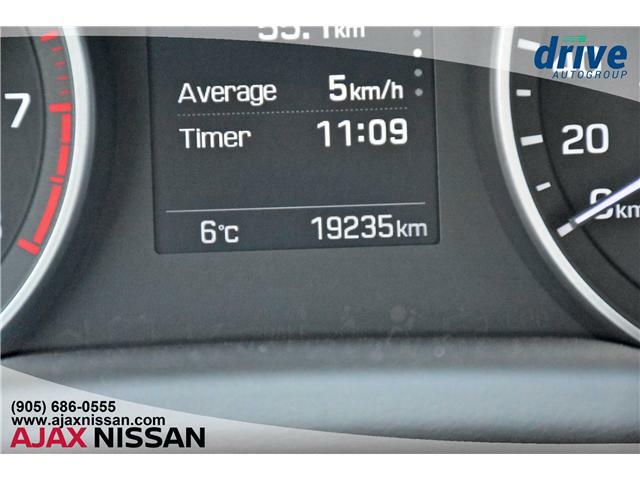 Ajax Nissan is willing to customize pictures and videos for you on requested vehicle from our inventory. 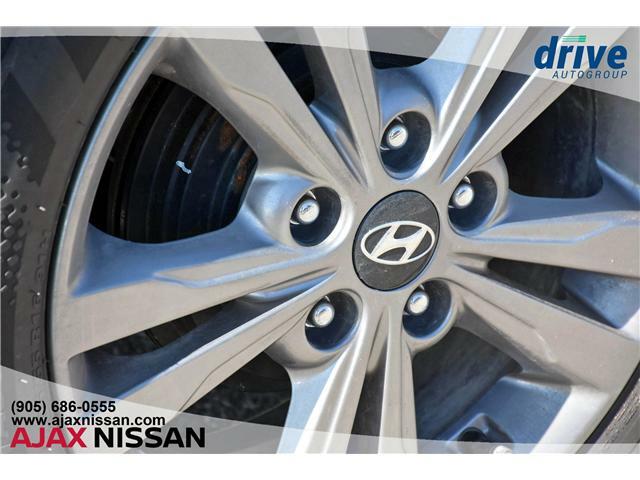 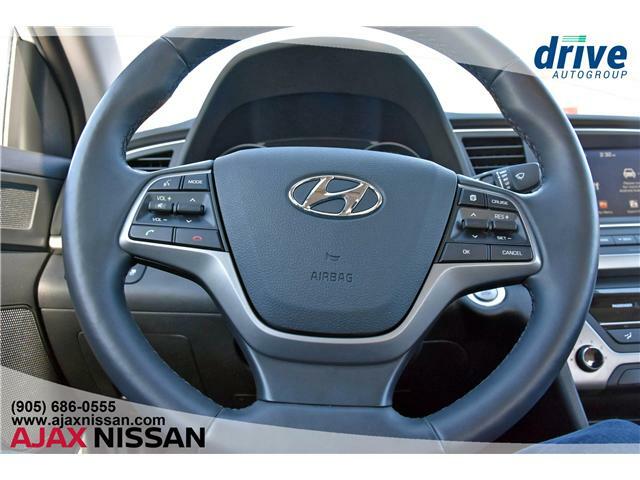 More than 80 pre-owned vehicles to choose from!